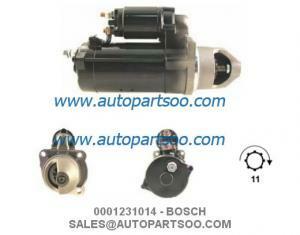 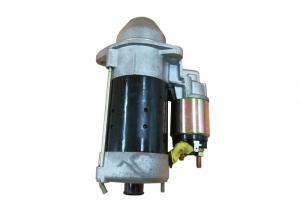 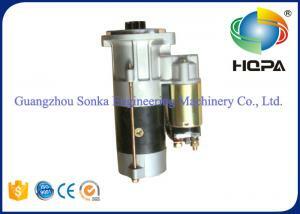 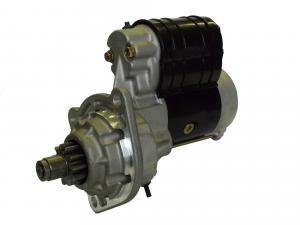 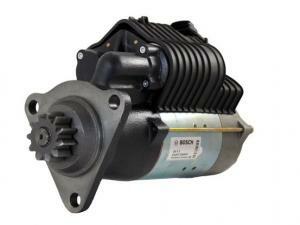 bosch starter motors - bosch starter motors for sale. 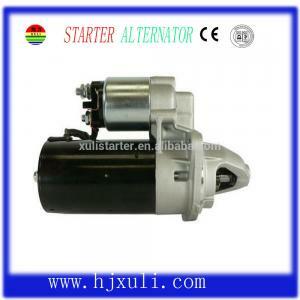 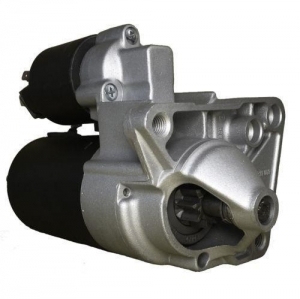 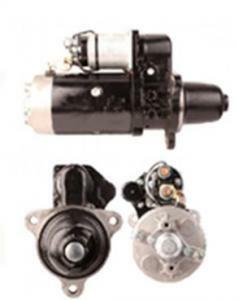 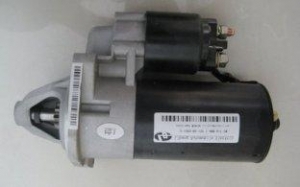 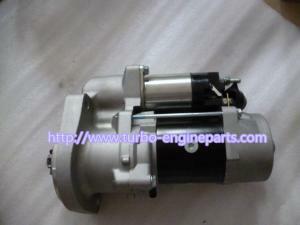 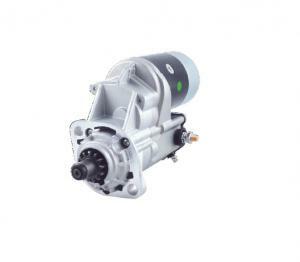 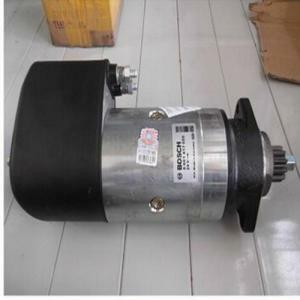 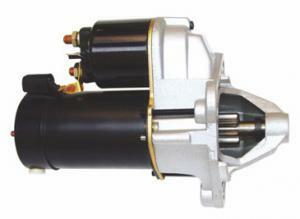 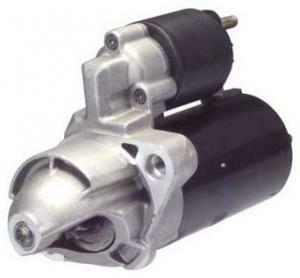 ...OEM 428000 - 1261 , 428000 - 1260 , 428080 - 1263 Starter motor Toyota Hilux Hiace Item Description: Type Starter motor Specification 12V/1.6KW/9T/... Beijing Exiviaparts Auto parts Co., Ltd.
...: Product High Power Starter Motor S14-102 12V 3.0kw 9t for Yanmar 4tnv94L Application Yanmar 4tnv94L ,4JB1 DH55,H06CT/H07CT,4TNV94 R60-5/7 Materia... Guangzhou Sonka Engineering Machinery Co., Ltd.
...Bosch Starter For Liebherr Excavator, Lester 18117,0001410087,0001416032 Item Description: Type Bosch Starter Specification 24V/5.4KW/11T/CW Lester... Shanghai Yunbao Trading Co. Ltd.
...Bosch Starter Motor For DAF Truck , 0001371010 , Lester 30107 , 0001371010 24V / 26.2KW / 11T S/N Manufacturer Part NO. 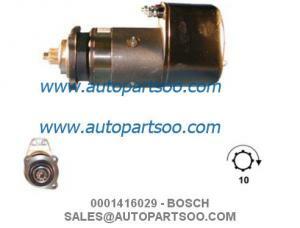 1 Lester 30107 2 Bosch 0001... Shanghai Haorui Enterprise Co.,Ltd. 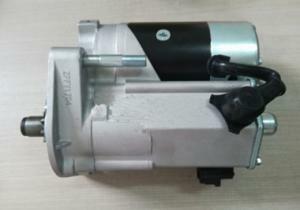 Outboard 17858 PMGR Bosch Starter Motors 1.5kW / 12 Volt, CW, 9-T Parameter Voltage 12 Volt Power 1.5 KW Teeth 9-T Rotation CW WAI No. 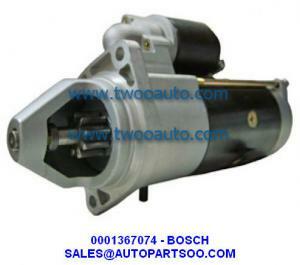 2-2718-BO-2 OE ... Changzhou Yubangs Automobile Parts Co., ltd.
... No. 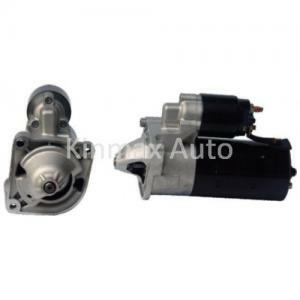 17855 Used on MINI COOPER 1.6L (2002-2008) Features 100% New Tag MINI COOPER Starter,Bosch Starter Motors ... Xiamen Kingmaker Mechanical & Electrical Equipment Co., Ltd.